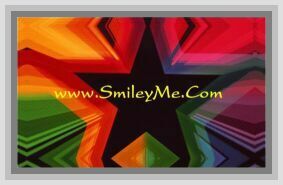 Get Your Colored Outline Bulletin Board Letters at SmileyMe! Modern Mix EZ Bulletin Board Letters - Each Package Offers a Full Set of Vibrantly Colored 4 Inch Letter Pieces and Symbols. These Bulletin Board Letters are Pre-Punched and can be Used in Any Classroom Year after Year. Each Set Includes 52 Uppercase Letters, 10 Numbers, and 14 Punctuation Symbols...Nice!